The Avery Tigers Eye Sofa is a contemporary design that gets right to the business of serving the demands of your family lifestyle. This sofa features a soft upholstery of a rich neutral color making it a great piece to blend in with the furnishings of your home. 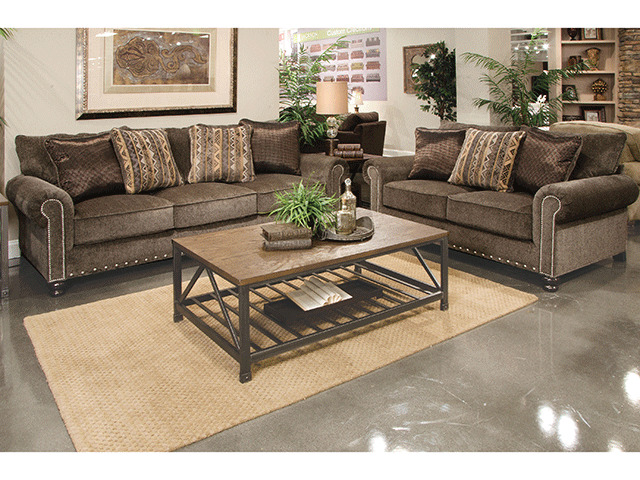 The large three cushion frame with its Comfor-Gel coil seating provides amazing comfort and ample space for all. Fun and inviting, this sofa is loaded with quality comfort, abundant style and just the right flair to make it a family favorite. 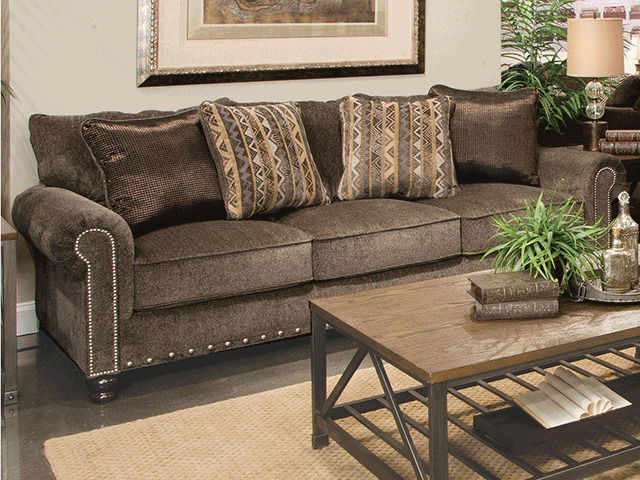 When you are choosing from the Avery Tigers Eye Collection, you have the option of choosing from this Sofa or the Loveseat…or you could take them both and build your family living space around two impressive pieces of inspired family furnishings. The Avery Tigers Eye Sofa features a soft polyester upholstery of a rich neutral color, a large three cushion frame with its Comfor-Gel coil seating provides amazing comfort and ample space for all.